 headlamp restoration Archives - AutoNetTV Media, Inc. The Subaru Forester is a solid, high-value, compact SUV. The new S-Edition kicks the performance up a notch. Improve your nightime visibility with new headlamps and a lens restoration.